Honeywell LP914A1011/U Temperature Sensor. 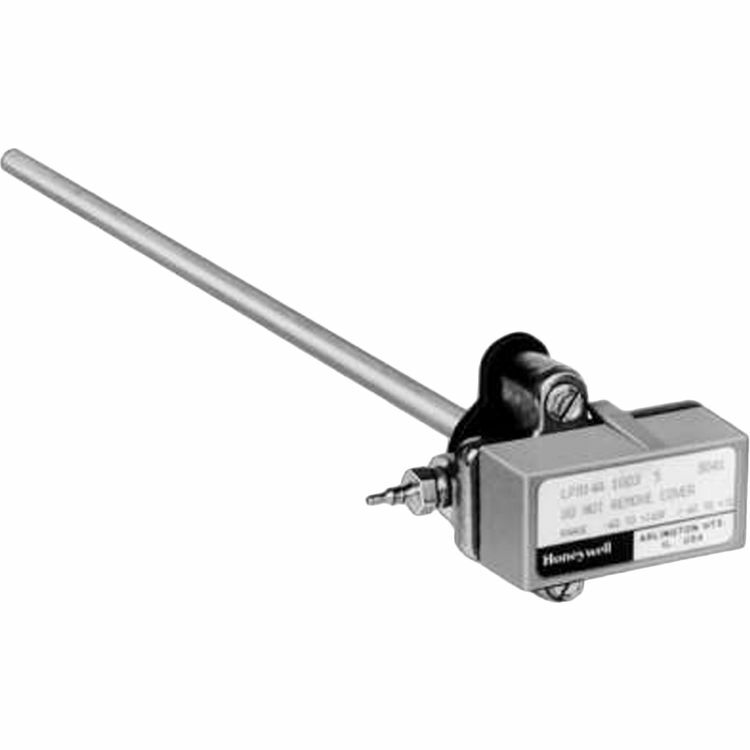 This One-pipe, direct-acting temperature sensor is used with RP908/RP920 Controllers to provide proportional control of pneumatic valve or damper actuators. Rod and tube insertion element for duct, well, or through-the-wall mounting.